Process Improvement, Control And Measurement for LIQUIDS. Whether your industry is water/waste water, chemicals, solvents, fuel & oil or food and beverage - Pricam has an extensive range of flow metering technologies for liquids; virtually all applications across most industries. 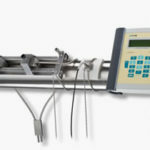 We provide expert advice to select the correct flowmeter technology for you from our range of high quality instrumentation from manufacturers in Europe and Australia ensuring reliable and accurate measurement. * Retrofitting - no need to cut the pipe. * Temperatures from Cryogenic -190C to Extreme high temperature +600C. All meters are available for purchase. We also offer long or short term hire options for clamp-on flowmeters. Liquids are varied across industries and getting the right flow measurement offers many challenges. Pricam uses the most up to date clamp-on, ultrasonic technology with German precision from Flexim. Use of the clamp-on system when there is no option to cut the pipe is one of the true champions of Flexim’s capabilities. For liquids, extreme temperatures, high pressures, highly variable flow rates or thick walled pipes, the FLUXUS range of permanent and portable flowmeters is the measurement system of choice. 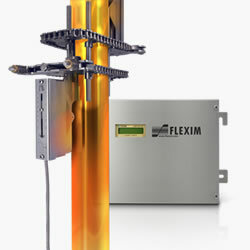 FLEXIM is a technology leader offering you the ideal non-intrusive flow metering solution, even for the most demanding challenges. Also excellent for use in redundancy measurement offering peace of mind. The new generation of Macnaught Flow Meters, the MX series, is the revolutionary result of over 47 years’ experience applying Positive Displacement Flow Metering Technology to a variety of industries; all of which insist upon durability, reliability and excellence in performance. Incorporating Oval Gear technology, the MX series is a range of Positive Displacement Flowmeters specifically designed to withstand the rigours of the typical industrial environment, without compromising overall performance. The WaveInjectors thermically separates the transducers from the hot pipes allowing for reliable and accurate operation up to +600C. FLEXIM’s WaveInjector can also be used on extremely cold pipes, with temperatures as low as -190°C. 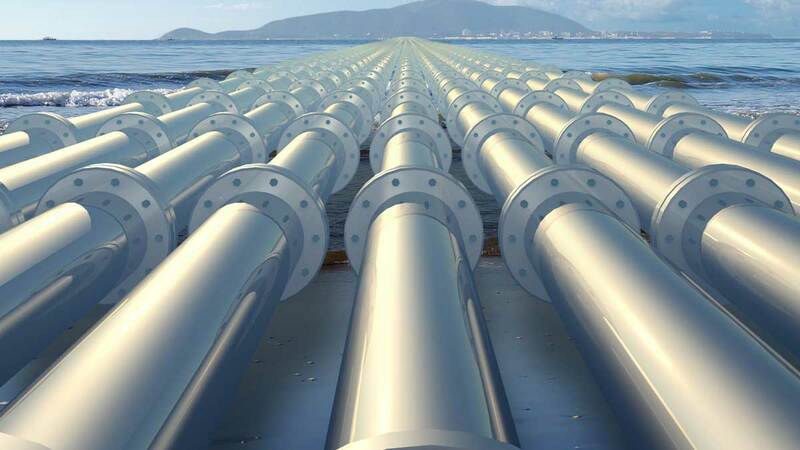 At such low temperatures, the WaveInjector is used, amongst others, in LNG peak-shaving facilities where surplus natural gas is stored in order to meet the requirements of peak consumption during winter or summer. 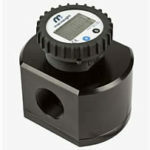 TRICOR Coriolis flow and density meters (also referred to as mass meters) are designed and manufactured in Germany. They provide highly accurate measurement of liquid and gas flow directly in mass, such as in kg/min. 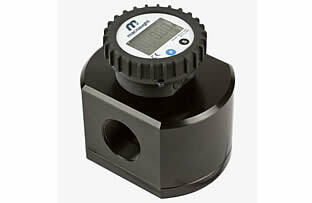 For liquid flows, the units also simultaneously measure the density, such as kg/m3. In addition, volumetric flow and temperature is also presented. 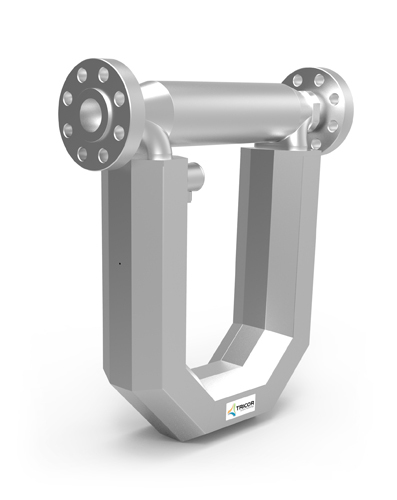 There are no moving parts in the flow stream to cause wear and tear, and there are no requirements for upstream or downstream straight pipes, making these units ideal for a broad range of liquids and gas across virtually all industries, including the measurement of aggressive and contaminated fluids.